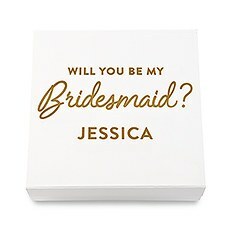 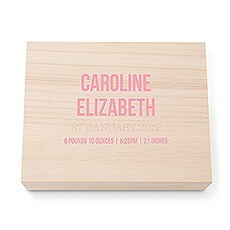 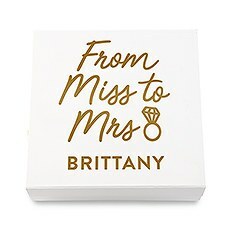 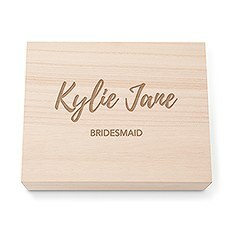 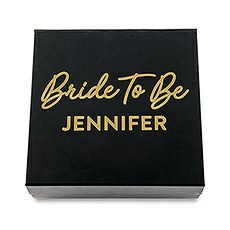 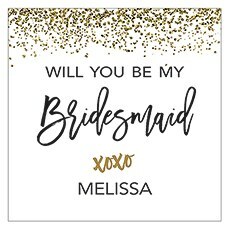 Find unique customizable gift boxes and creative inspiration for making your bridal party, birthday, anniversary or holiday gifts extra special at Weddingstar. 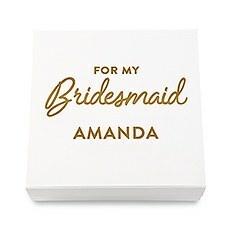 You put a lot of thought into the gifts you picked out for your loved ones, so make sure the boxes and trimmings that wrap them are just as thoughtful and special.Your bridal party consists of your closest friends — those men and women who know everything about you and stand by your side when you need them most. 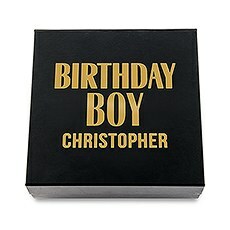 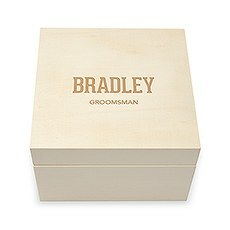 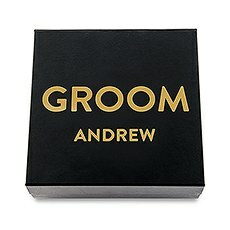 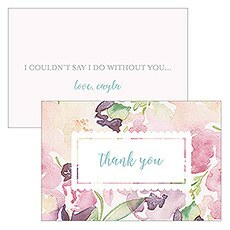 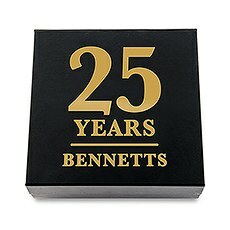 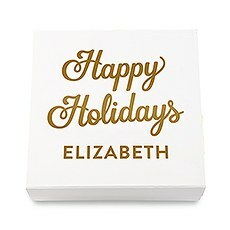 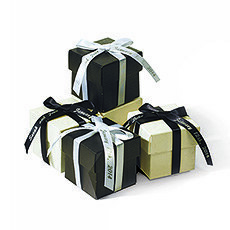 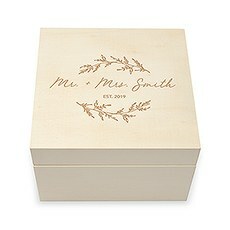 Show them you appreciate their support and love with a token of your gratitude in a gorgeous personalized keepsake box. 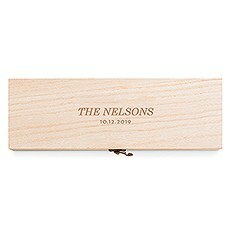 Every time they stash a treasure inside, they'll remember your special day and the strong bond that keeps your friendship alive. 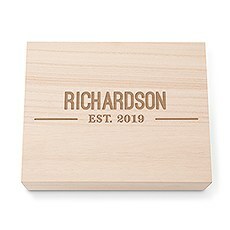 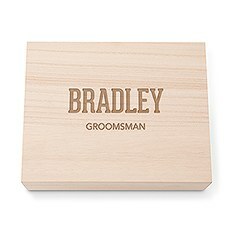 Commemorate your best friend's new house, your cousin's college graduation or your parents' milestone anniversary with a uniquely personalized wooden keepsake box they'll cherish forever. 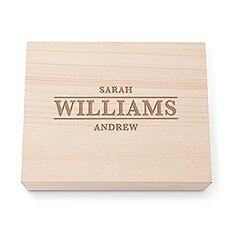 The generous size and all-wood construction of this beautiful box is appropriate for any occasion, and your personalized message of two lines makes it meaningful. 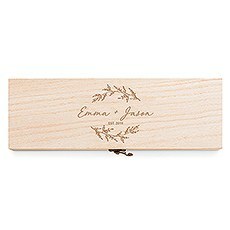 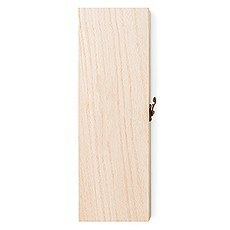 Make that special bottle of bubbly or vino last a little longer when you gift it in our reusable and personalized wooden wine box with a metal hinge and swing clasp lock. 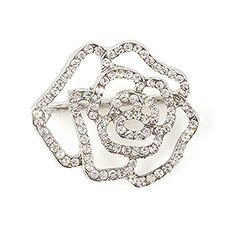 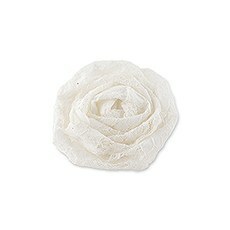 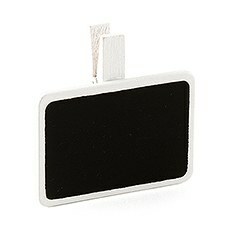 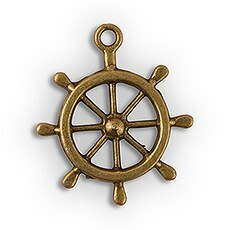 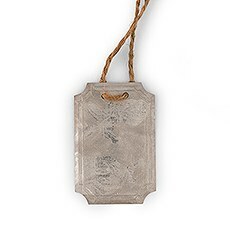 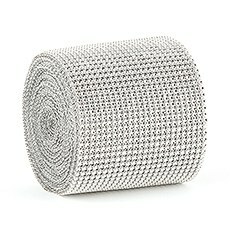 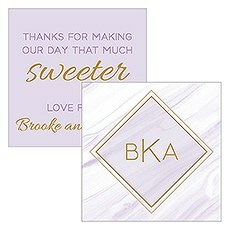 Your loved ones will toast your thoughtfulness every day with this beautiful memento displayed on their mantle. 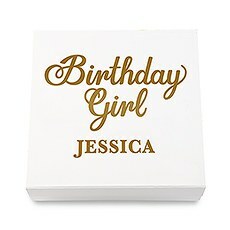 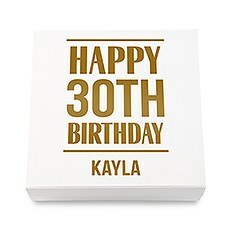 Every birthday gift, friendship token or special occasion present can make a beautiful statement in a personalized premium gift box. 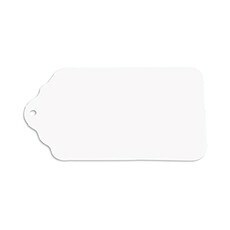 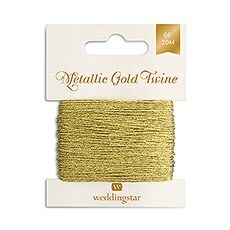 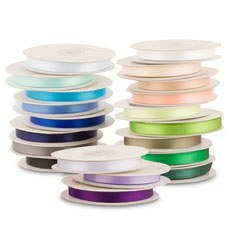 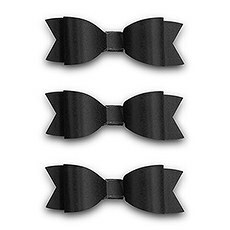 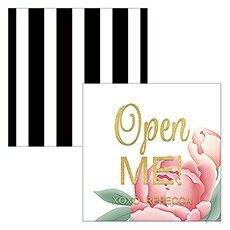 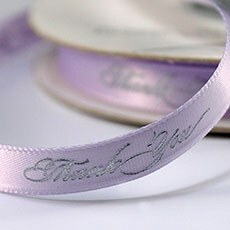 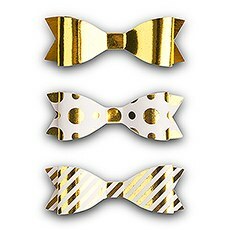 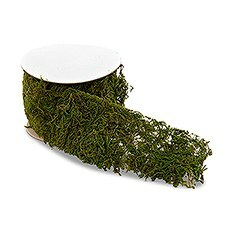 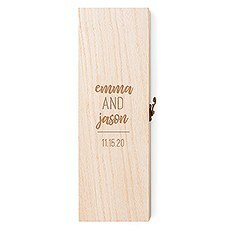 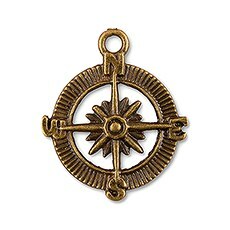 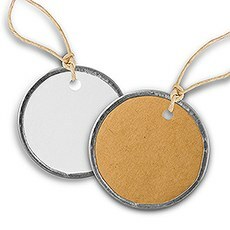 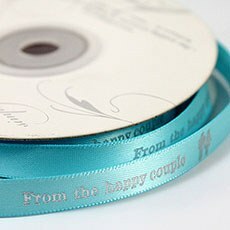 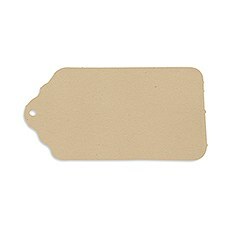 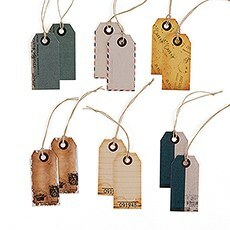 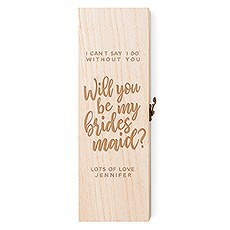 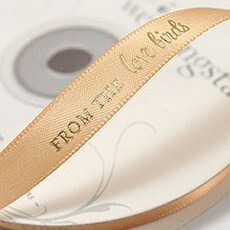 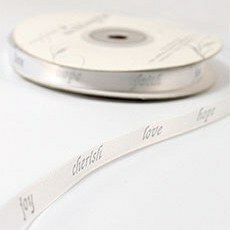 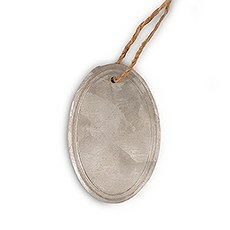 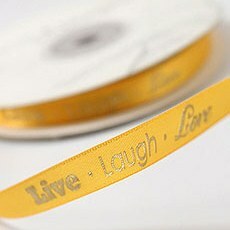 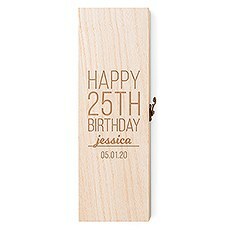 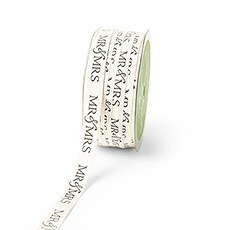 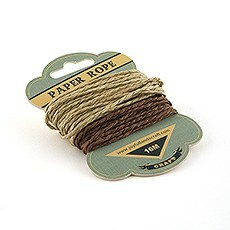 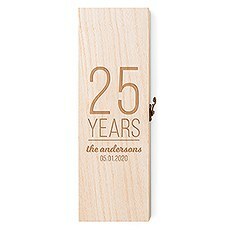 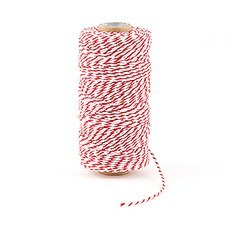 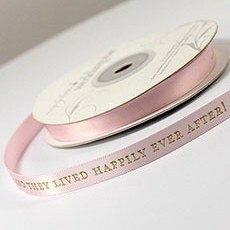 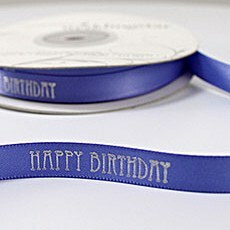 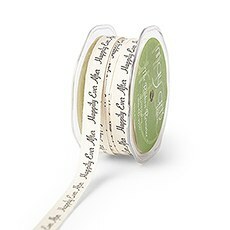 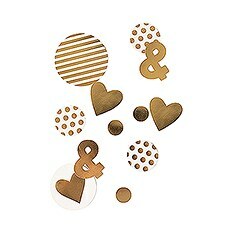 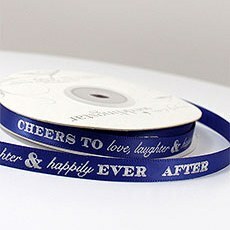 Dress up that little token and make your recipient feel even more loved with added touches, like personalized ribbon with gold or silver foil printing, unique tags that complement the occasion's theme, trendy square gift tags that can double as place settings or whimsical charms that add an extra dimension to your generosity.